The Patriot Place art gallery will feature student artwork from local high schools for a fourth consecutive year; exhibit can be seen from Jan. 16 to May 3. From Jan. 16 to May 3, The Artist’s Studio and Gallery at Patriot Place is providing local high school students with an opportunity to display their work in a professional setting. It is the fourth year of the exhibit, which will feature the work of 10 local high schools. Gallery Manager Jack Gannon said he and his Anchor Artists look forward to this exhibit every year, calling it “a wonderful experience” for everyone involved. The Artist’s Studio and Gallery at Patriot Place is a professional, family-friendly gallery that features the work of hundreds of local artists, including the Foxborough Art Association. “We want the community to know they have a professional, yet fun art gallery right in their own backyard,” said Gannon. 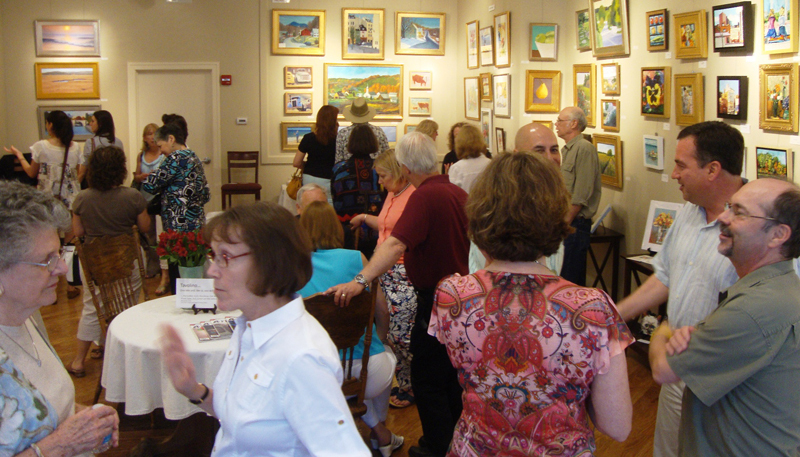 The gallery is open Fridays, 5-9 p.m.; Saturdays, 1-9 p.m. and Sundays, noon to 6 p.m. For more information, visit www.patriot-place.com/artgallery or read the art gallery’s blog at ArtGalleryAtPatriotPlace.blogspot.com. Previous PostThe Meeting Opens At Ocean State Theatre On January 28Next PostSpecial Education – What Does that Mean?